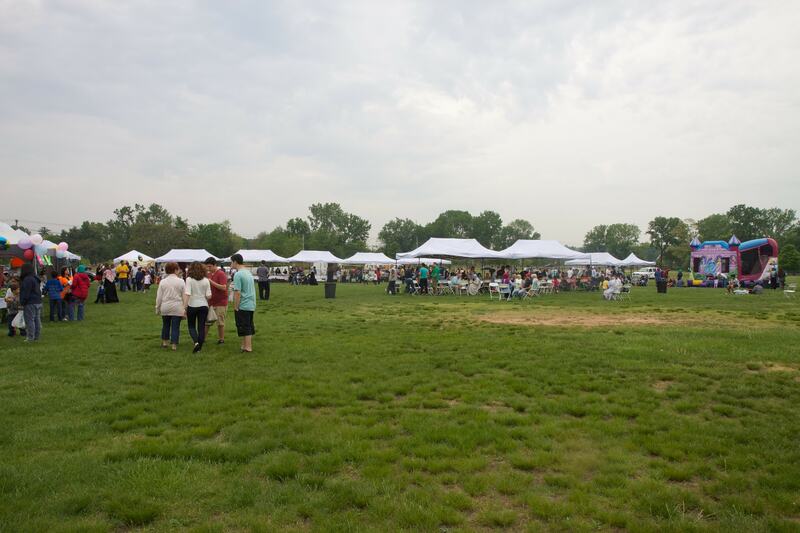 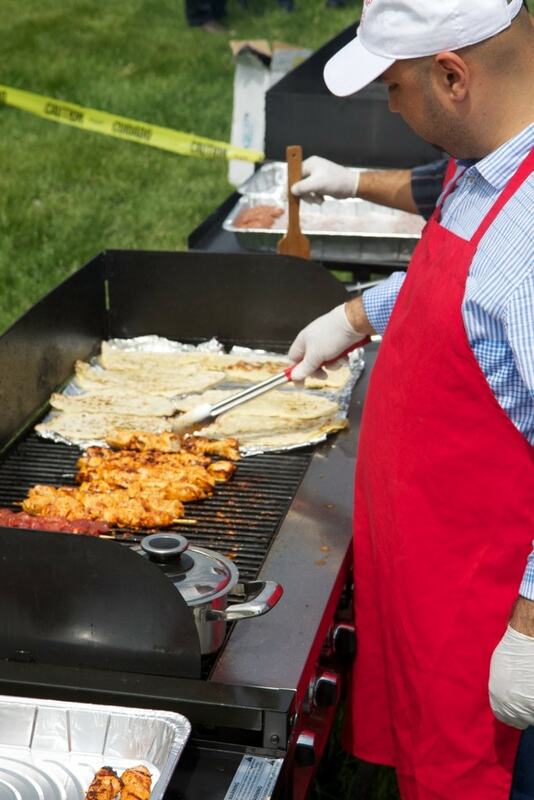 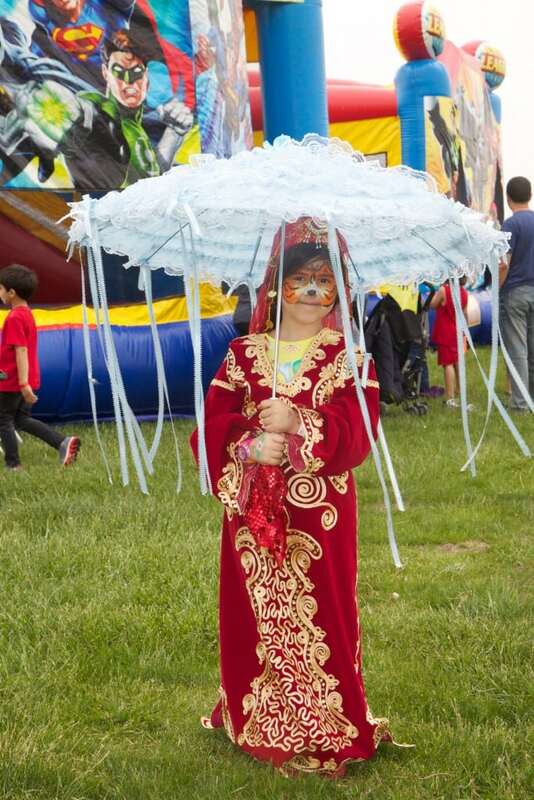 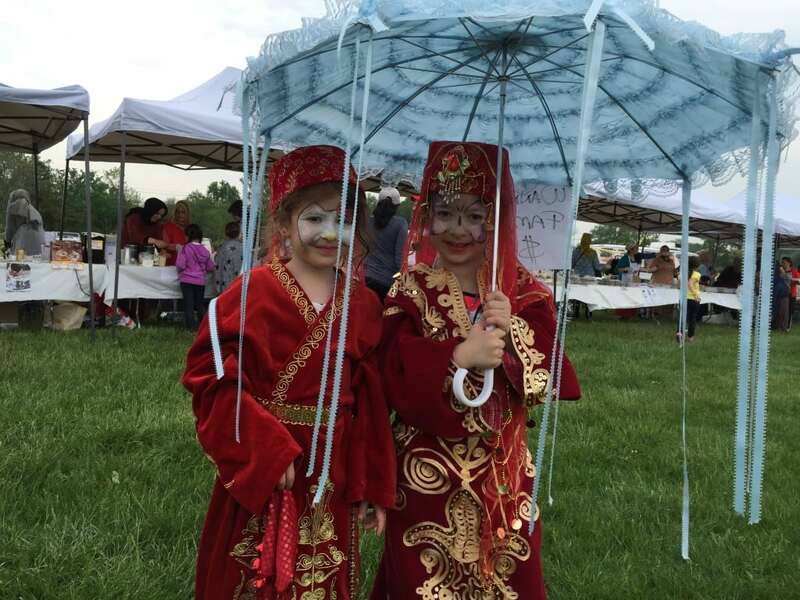 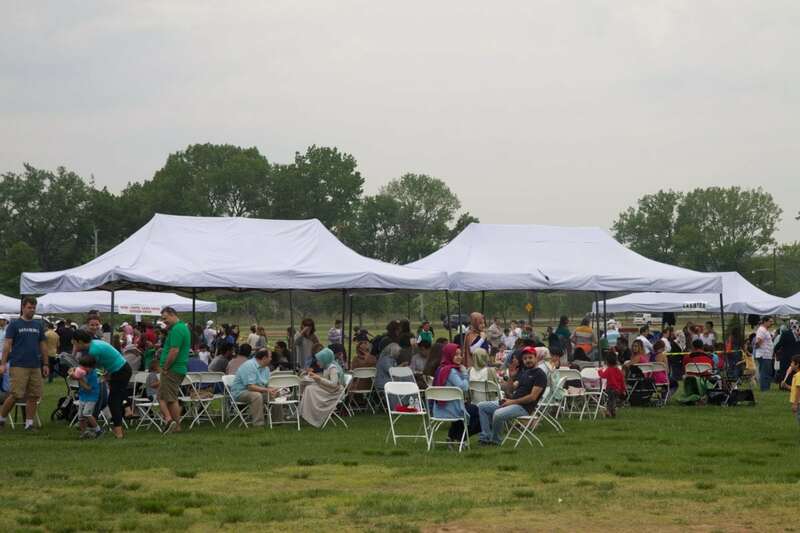 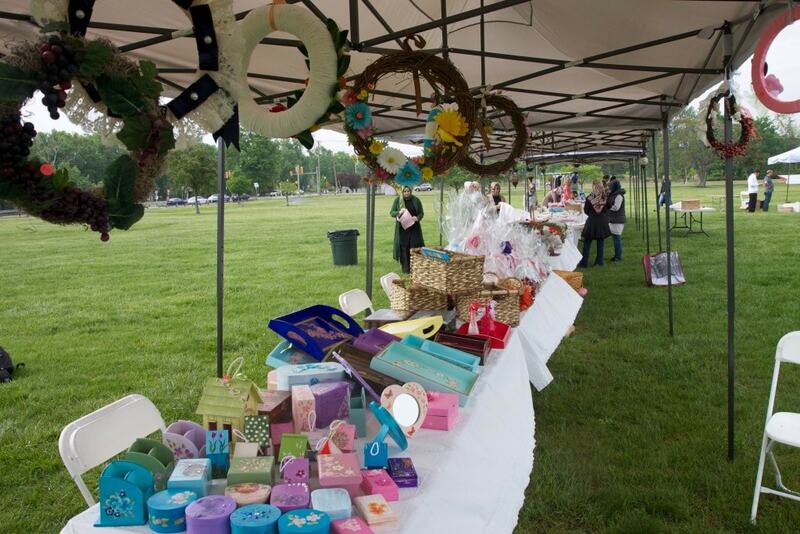 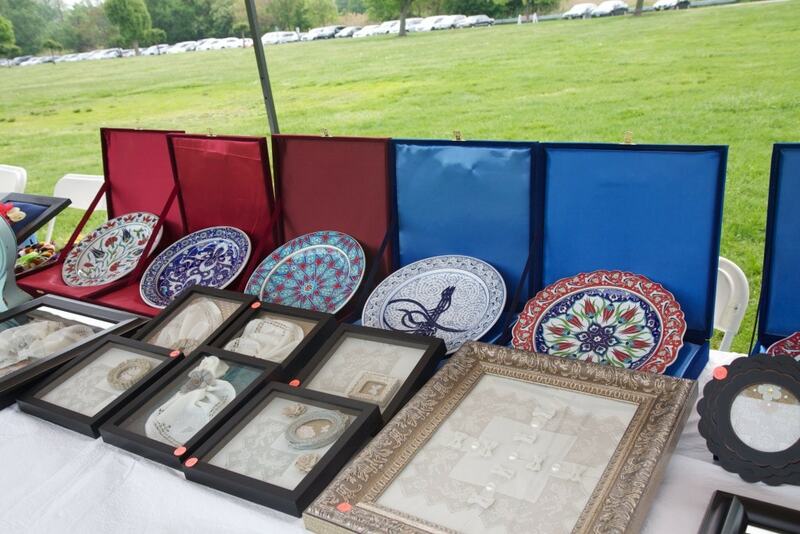 Turkish Cultural Center New Jersey has been organized Turkish Spring Festival at Overpack County Park on May 16th. 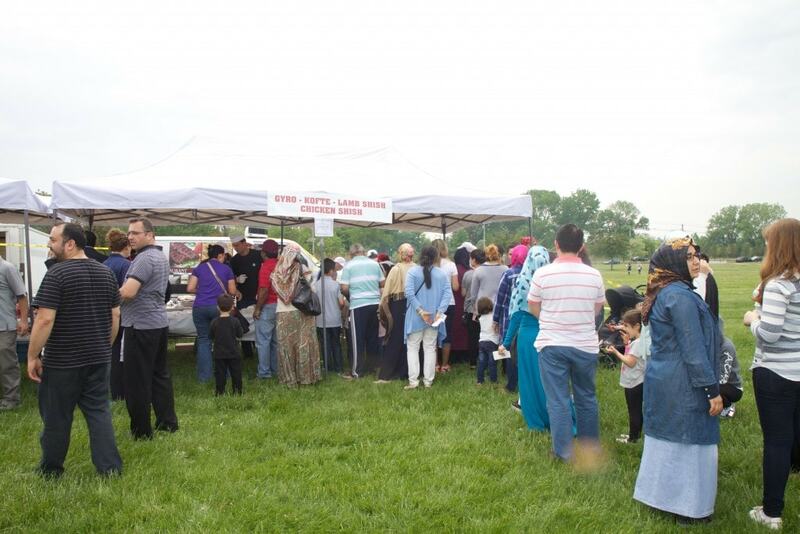 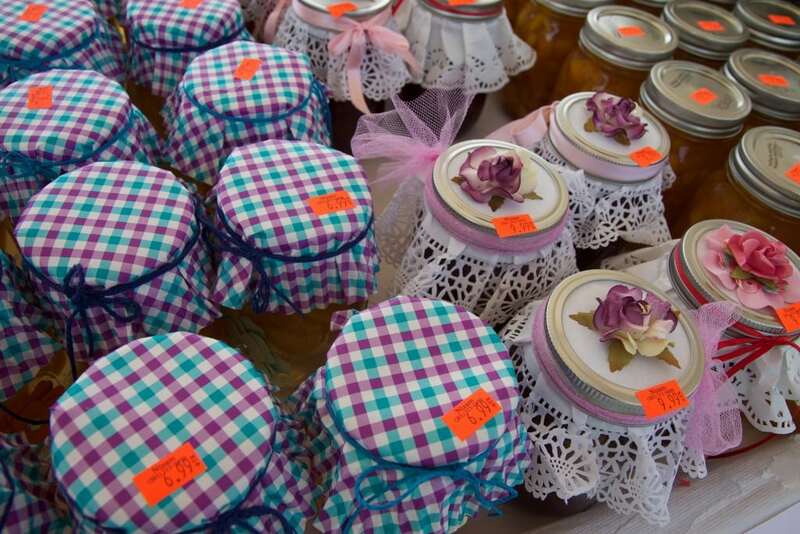 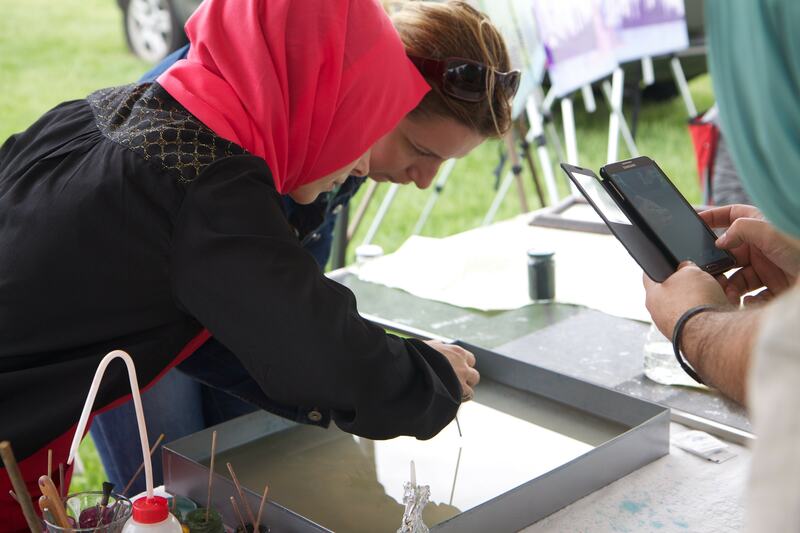 The festival has been held between 11 a.m. to 6 p.m. During the festival visitors had an opportunity to shop Turkish crafts and they have tasted different foods from Turkish Kitchen. Visitors enjoyed with Turkish coffee and tea, baklava, smoothie, gyro, kebab, Turkish ravioli and other foods. 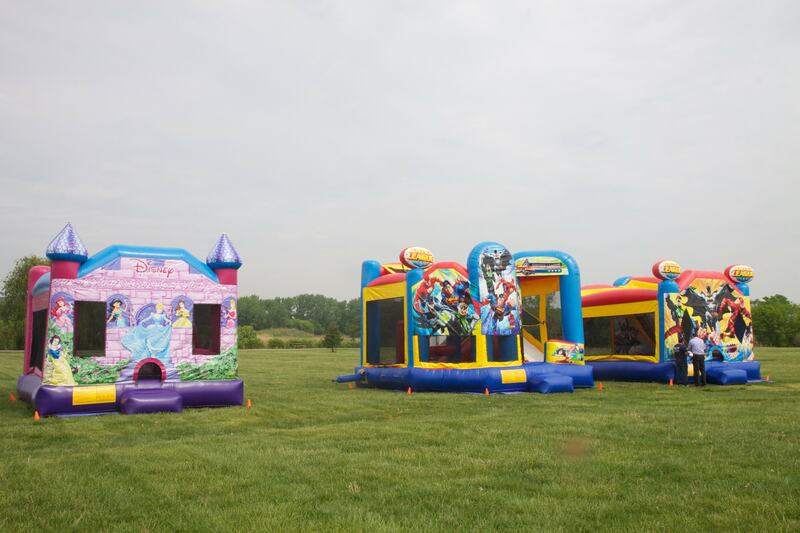 Kids enjoyed with bouncers and they played games during the festival. 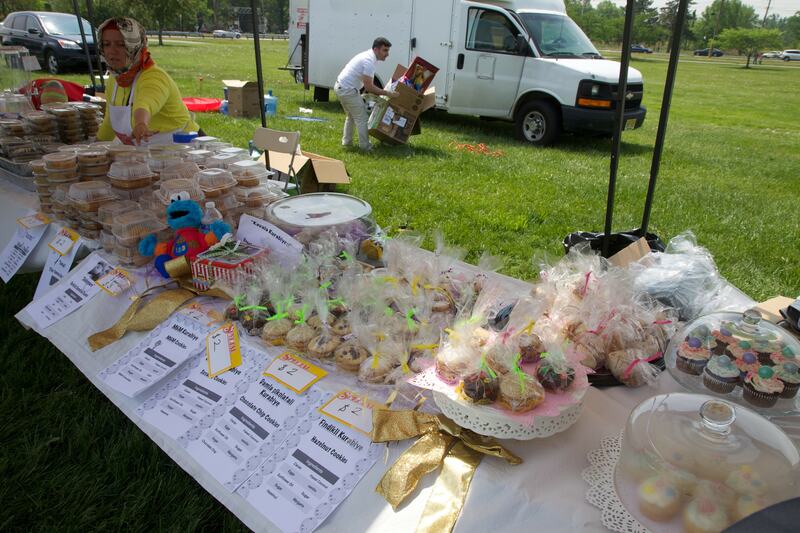 More than 70 volunteers worked at the festival and more than 2000 people visited to festival. 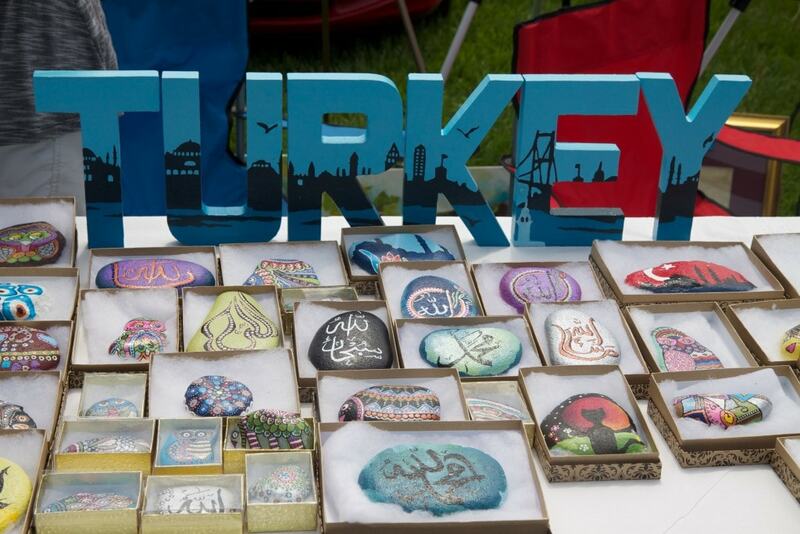 As Turkish Cultural Center NJ |Bergen we would like to thank all visitors and our volunteers. We would like to special thanks to Bergen County Department of Parks for their assistance.